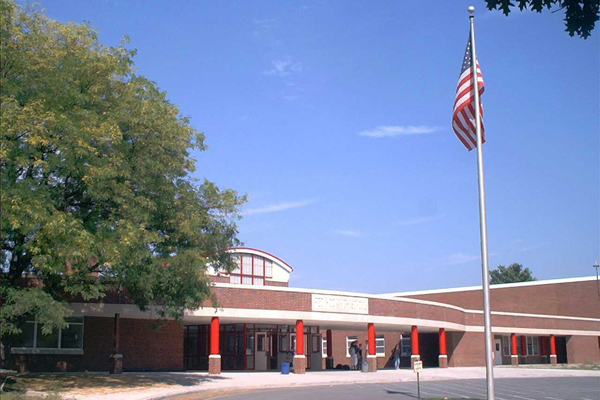 EI Associates assisted the Red Hook Central School District with formulating and executing a visionary district-wide school expansion and modernization plan. 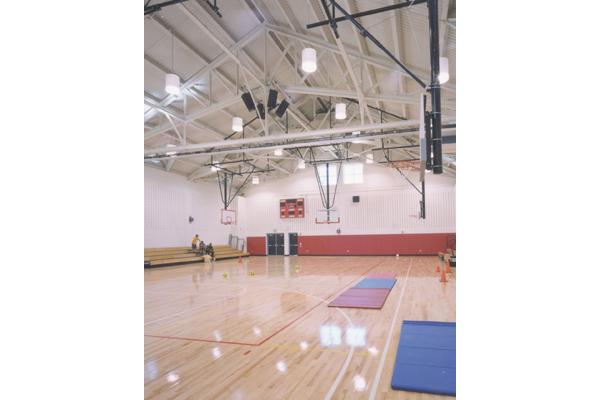 The project master plan included all three district schools, the elementary, middle, and high schools, as well as expanded transportation facilities, acquisition of needed property, running track and ball field sand reorganization of vehicle and pedestrian circulation patterns. The approval of a $28 million bond referendum initiated a comprehensive capital improvement project planned to take full advantage of available state financial aid. 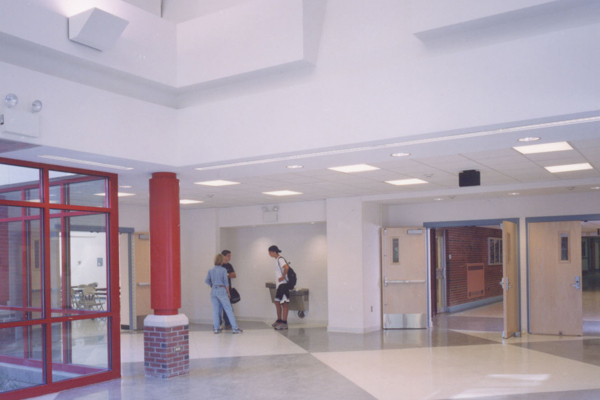 The first phase of this plan included a district-wide integrated technology project, followed by major additions to the historic middle school and new entrance. 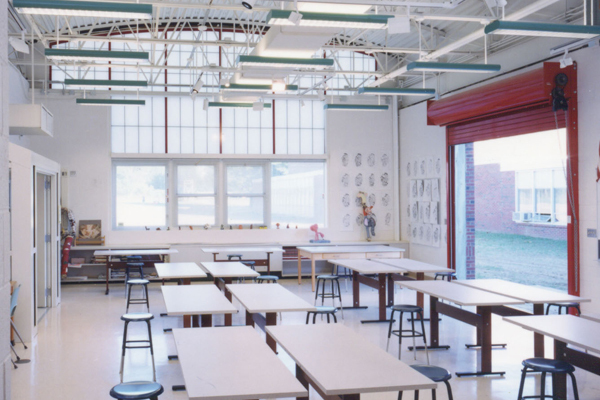 There were also additions to the cafeteria, fine arts studio, and gymnasium. 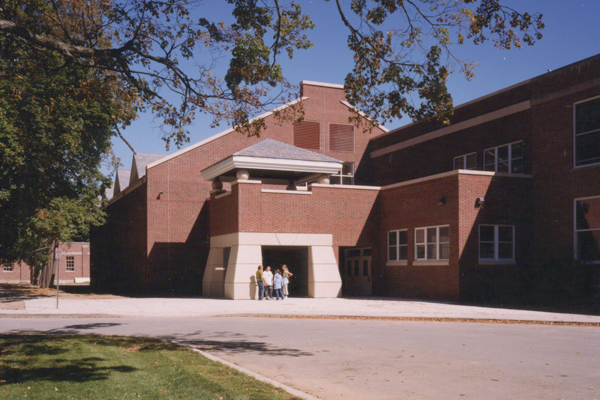 The former high school gymnasium was converted into an auditorium.